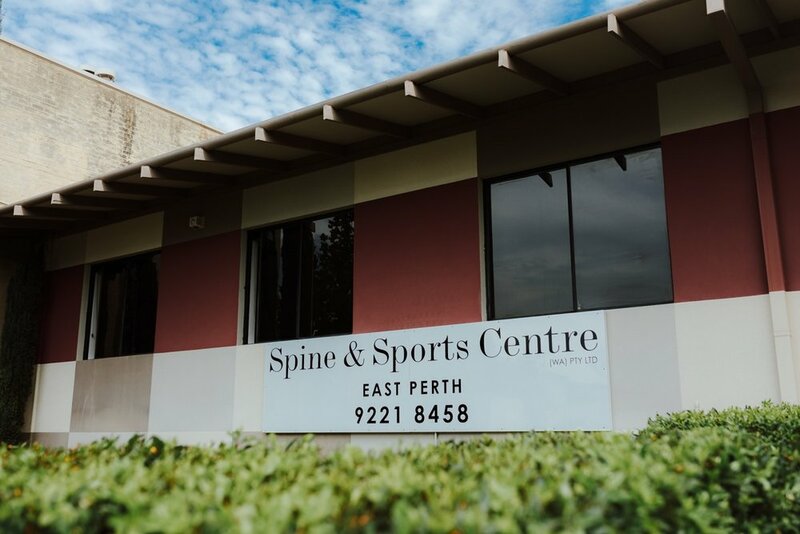 JS Podiatry is a local business that was established in 2017 and operates from within the Spine & Sports Centre in East Perth. Lead podiatrist and clinic owner Johan Steenkamp has over 10 years experience working in both private and public podiatry settings. 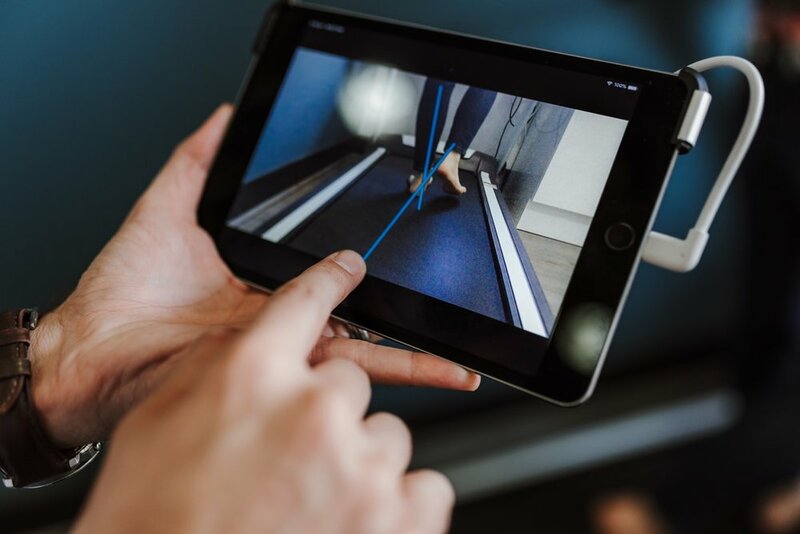 An initial consultation is required to carefully assess your problem, at which time we can provide you with either immediate treatment of your condition, or an indication as to additional consultations that might be required, along with those associated costs. A GP referral is not required to make an appointment with JS Podiatry unless you are seeking to have your care covered under DVA, Medicare or WorkCover. Please note that a gap fee is payable for consultations under a Medicare Care Plan.